The Presidential Team is elected by Governing Council. The team provides strategic leadership and oversight to the highest priority issues facing the organisation. It plays a significant role in supporting the profession to meet the vision set out by Governing Council to be “recognised in key worldwide markets as the leading body that sets and enforces professional standards and offers access to the most sought after professional status”. Chris is the Co-Founder of Brooke Husband Ltd, a consulting firm based in Hong Kong, which provides strategic market insight, development consulting and investment advisory services to real estate owners, developers and investors throughout the Asia Pacific region. 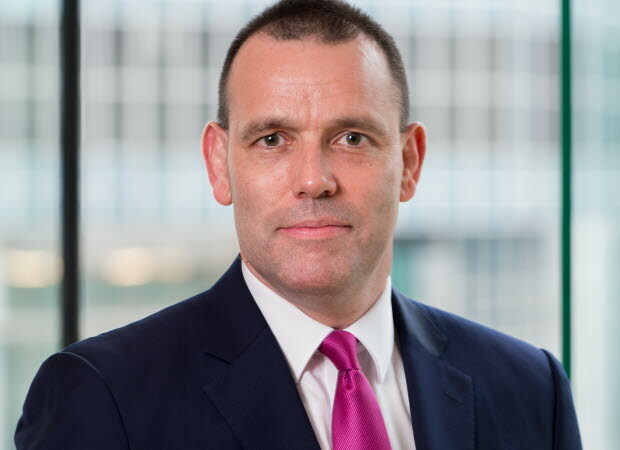 Prior to becoming President of RICS, Chris was the Chair of RICS Asia Pacific World Regional Board, a member of RICS Governing Council, and has served as Interim Secretary to the Profession for the past year. 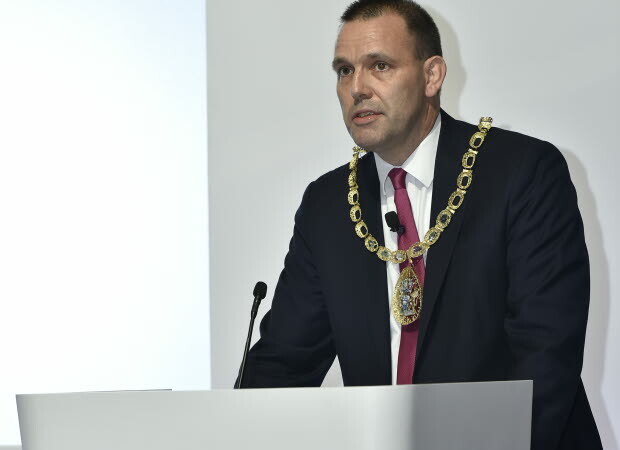 During his year as RICS President, Chris will be leading the ongoing efforts of RICS to adapt both the organisation and the profession to reflect the continuously changing business environment. This is so both can succeed in meeting the challenges posed to the built and natural environment by rapid urbanisation, climate change, digitalisation, evolving business models and new consumer habits. Chris was born in the United Kingdom and moved to Hong Kong with his parents in 1979. He has lived in Hong Kong since that time, with the exception of the period between 2002 and 2013, when he was based in Beijing. He is married to Christine and has two teenage children, Abi and Alex. Tim is the President and CEO of CallisonRTKL, Arcadis’ global architecture and design practice. Previously the Global Director of Buildings at Arcadis and the head of UK and European Regions at EC Harris, Tim is an internationally recognised leader with more than three decades of experience in the buildings market, large-firm operations and talent management. Tim is a Board Trustee and Secretary of the Council on Tall Buildings and Urban Habitat, a Fellow of RICS and until November 2017 was a member of their Global Regulatory Board. Kath is a Chartered Facilities Management Surveyor with over 25 years' experience of delivering Facilities and Asset Management solutions working for blue chip companies such as Serco, Aspire Defence Services, Interserve and BAM Construct UK. She is currently Managing Director of ISS Technical Services. 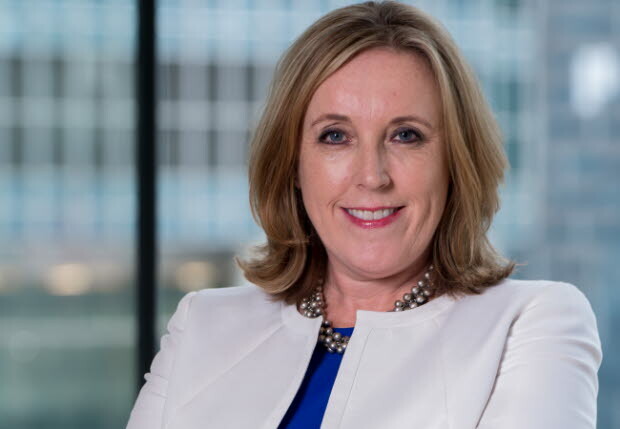 She has extensive experience of managing complex programmes and service delivery at senior level across UK and within multiple industry sectors, including defence, local and central government, financial and professional services. She is passionate about diversity, property technology and cross discipline collaboration in the built environment. Kath is Chair of the RICS Professional Group Board for Facilities Management, a member of the RICS Management Board and has recently been appointed as Senior Vice President Elect for RICS. She is a regular speaker at industry events and a guest lecturer at Middlesex University.